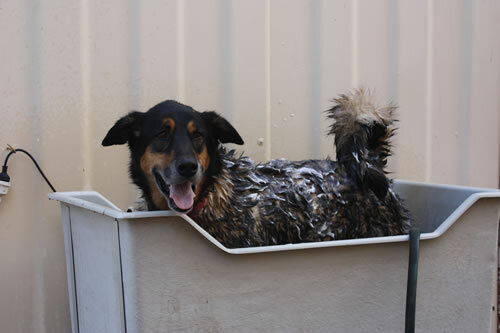 We provide a dog washing service on a Saturday morning from 9am – 11:30am. 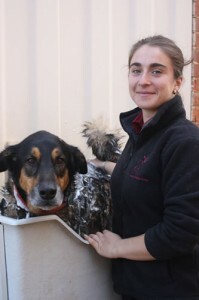 On Saturday you can just head on down to the clinic (no need to make an appointment) where your pooch will be pampered with a warm water bath and the shampoo of your choice! This is a bargain at just $15!